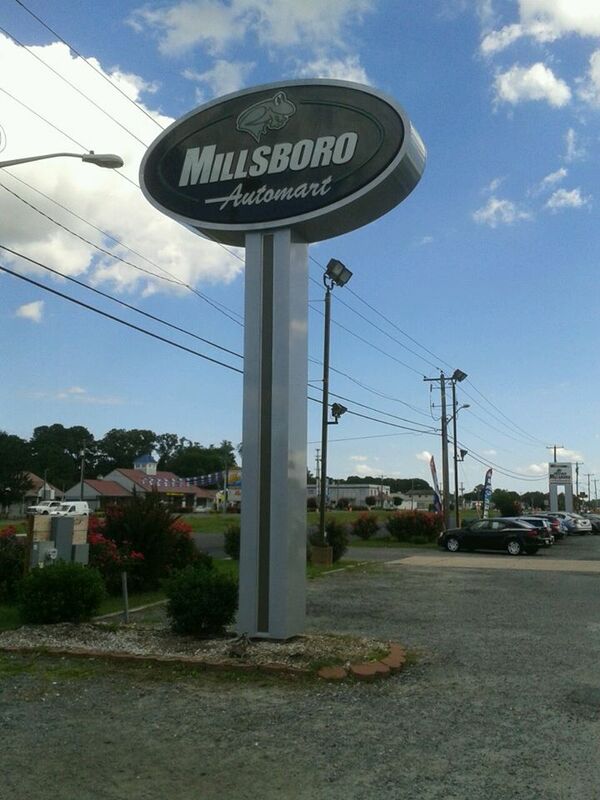 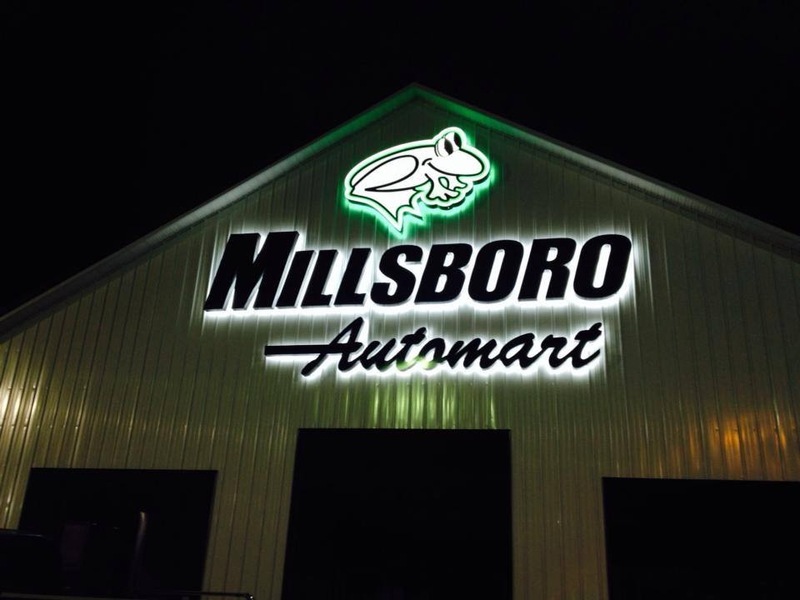 Millsboro Auto Mart - Seaford, Bridgeville, Georgetown | Phillips Signs, Inc.
Several photos from the Millsboro Automart signage completed by our team. Just another one of many professional signage solutions that we have been able to provide for our customers. 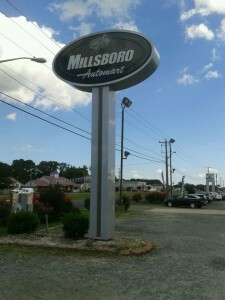 Call about your signage TODAY!